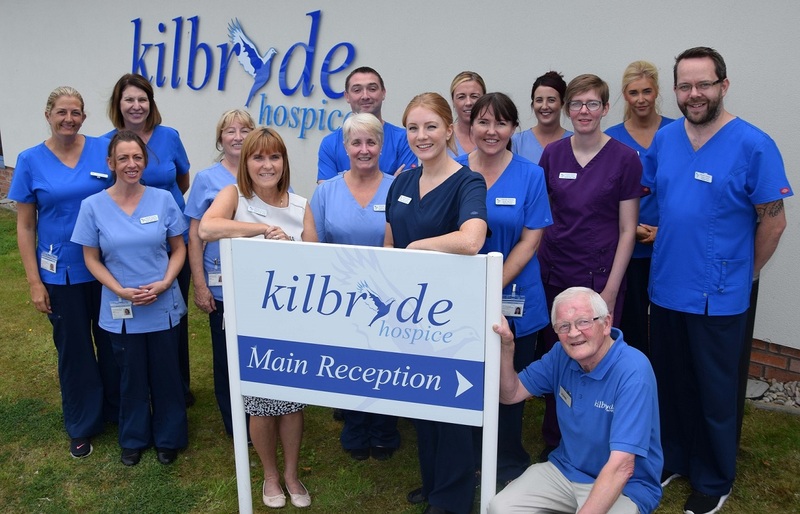 Kilbryde Hospice has recently opened specialist inpatient palliative care beds at its East Kilbride facility. The beds are part of a Lanarkshire model for palliative care services and specialist hospice provision which sees community nursing and home care staff – supported by respective specialist clinical staff – working in an integrated 24/7 way to provide palliative and end of life care and support to people in their own homes or in a homely setting. Kilbryde Hospice will have 12 specialist inpatient beds for the benefit of those who require specialist inpatient palliative care support. This service will be in addition to beds at St Andrews Hospice and Strathcarron Hospice which have been commissioned by the South Lanarkshire Health and Social Care Partnership for the benefit of Lanarkshire residents. Kilbryde Hospice chief executive Gordon McHugh, said: “We’re delighted that our state-of-the-art facility will support an equitable Lanarkshire model for palliative care services by providing specialist inpatient care. The beds at Kilbryde Hospice will be for the benefit of those who require specialist palliative care support within the East Kilbride, Cambuslang, Rutherglen and Hamilton areas, meaning residents in Cambuslang and Rutherglen will have access to this type of service within Lanarkshire for the first time. So too will residents of the northern corridor have access to Lanarkshire services for the first time as they will have access to St Andrew’s Hospice in Airdrie along with those from Airdrie, Coatbridge, Wishaw, Bellshill, Motherwell and Clydesdale. 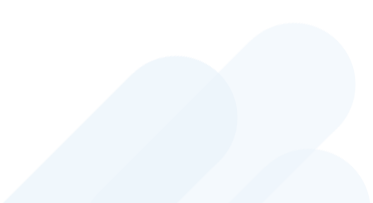 Strathcarron Hospice also continues to be available to North Lanarkshire residents. The Lanarkshire model is the culmination of a wider palliative care strategy consultation which dates back to 2012. Marianne Hayward South Lanarkshire Health & Social Care Partnership head of health and social care, said: “The model will complement the community supports and services which are already in place and which continue to be developed within Lanarkshire to provide integrated care in support of patients in locality settings. The specialist inpatient beds within Kilbryde Hospice are being introduced in a phased way with all 12 set to be in place by October. The commissioned specialist inpatient beds within St Andrew’s Hospice in Airdrie are already in use within the Hospice’s newly refurbished facility.